Outstanding and unmatched customer care work — “going above and beyond” — has earned Ilsco Canada an award from Eaton Canada. “Ilsco Canada is an exceptional partner offering electrical connector manufacturing,” says Eaton Canada. Ilsco is a privately held, third-generation, family-owned, manufacturer of electrical connectors with eight different locations in three countries. Ilsco services the commercial and industrial, communications and data, MRO, OEM, oil and gas, renewable energy, and utility markets. Find out more about Ilsco Canada: www.ilsco.ca/. 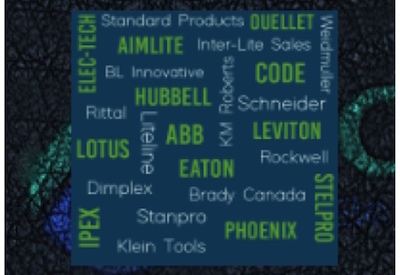 Watch for more on Eaton Canada award winners in next week’s issue of EIN.